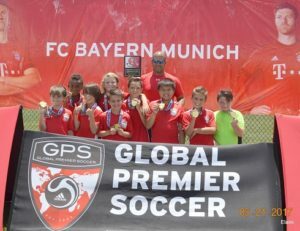 Ormond Beach Apollo and Ormond Beach Waves offer Competitive Soccer for Boys and Girls ages 5-19. Player Evaluations are held in late May/early June for the Fall and Spring Seasons. We are always looking for players so if you are new to the area, please Contact us by email if you are interested in joining a competitive team mid-season. 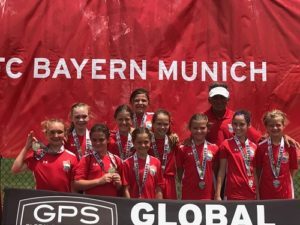 Our core mission at OBSC is to create a positive environment where youth soccer players learn and develop their personalities and, above all else, enjoy participating in the most popular sport in the the world SOCCER. We are committed to the children and their parents, with an emphasis on working as a team in order to achieve our goals.